SLDMAT file extension | How to open it? What is the .sldmat file? What program do I need to open a .sldmat file? How can the .sldmat file be opened, edited or printed? How can I convert .sldmat files to another format? Where can I find the specifications for .sldmat? Which MIME-type is associated with the .sldmat extension? SLDMAT file is a SolidWorks Material Database. SolidWorks is a 3D mechanical CAD (computer-aided design) program that runs on Microsoft Windows and was developed by SolidWorks Corporation. Other types of files may also use the .sldmat file extension. Can't open a .sldmat file? If you don't know how to set the .sldmat file association, check the FAQ. 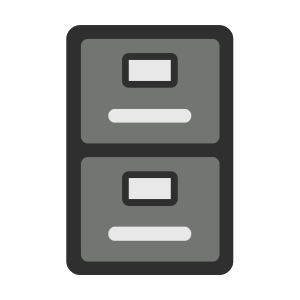 If you have helpful information about the .sldmat file extension, write to us!